I’m always hunting. I began doing research on Southeastern Kentucky as soon as I got word that I would be traveling there at the end of October. I know the foodways of Eastern Kentucky are among the most diverse in the US and I was determined to find a cook, a maker, a canner or a grower from whom I could coax a story. 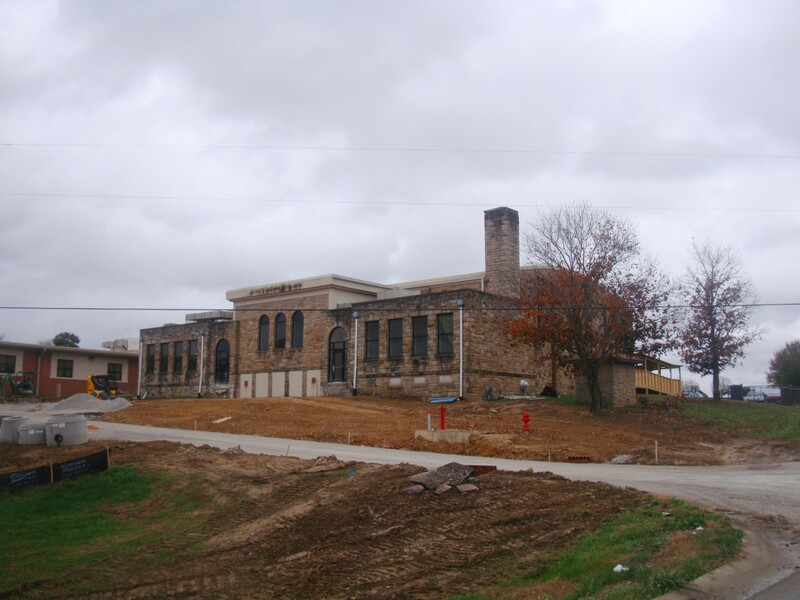 East Bernstadt (est. June 21st 1882) is an historical cheese-making community in the foothills of the Appalachian mountain range; but what inspired farmers in the hollers of Laurel County, Kentucky to become cheesemakers? In the late 19th century, Kentucky was in a hard-spot. The population of the state was dwindling as the mountain people began to migrate toward the promise of the western lands. The Bureau of Agriculture, Labor & Statistics seized upon a solution: go to Western Europe on a recruitment junket and coax families to migrate to Kentucky. It worked. Over the course of five years nearly 400 families from Switzerland set sail for Kentucky. Once sequestered in the Bluegrass State they began their new lives by going to work as coal miners and setting about the business of building vineyards and raising milk cows so they could begin the production of cheeses like Raclette, Emmental and Gruyere. 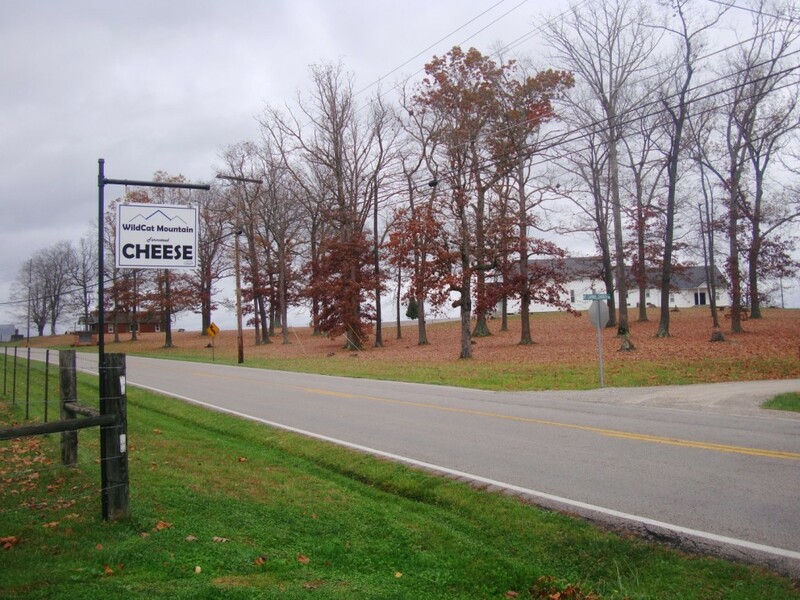 That built the foundation for a massive Kentucky cheese industry, or so one would think, but over the course of the 20th century all the old-ways slowly died out and a once burgeoning sector of commerce practically evaporated. 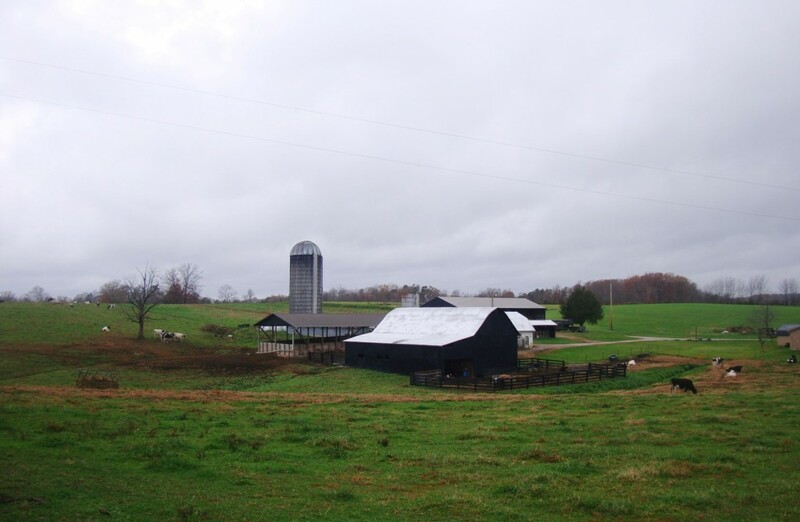 In 2014, Clara and Ronnie Patton, owners of a 50 cow dairy farm that has been in operation in Laurel County since 1939, decided to go in the cheese business. 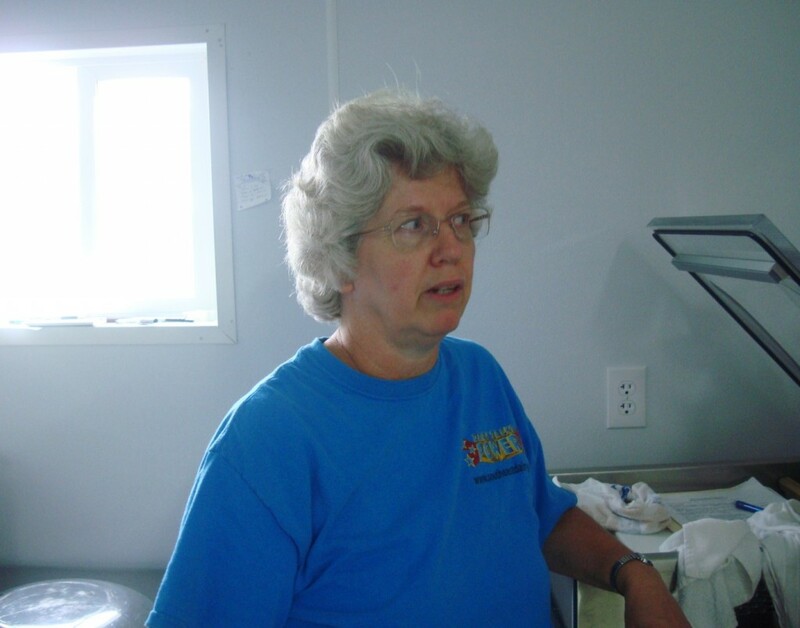 Clara had earned a degree in food science from the University of Kentucky back in the 80s, and they were sitting on a goldmine of milk from a herd of Jersey, Holstein and Ayrshire dairy cattle. 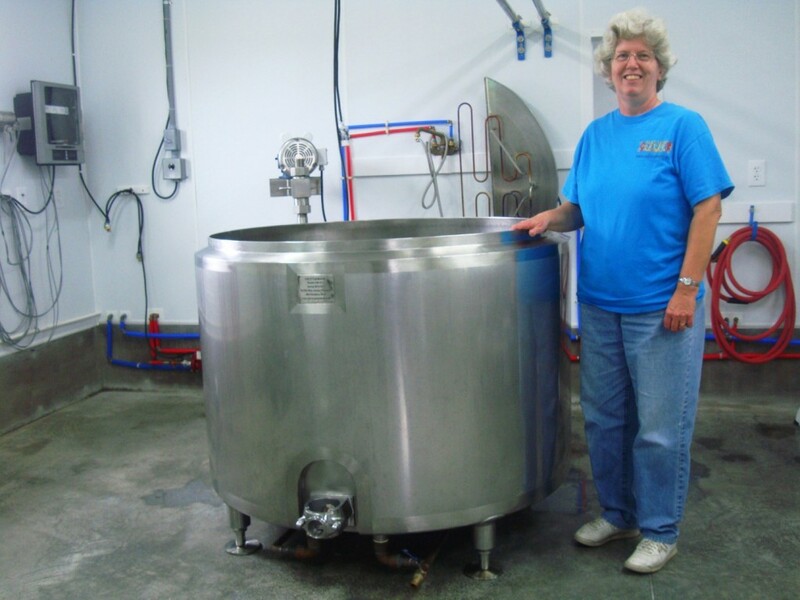 After visiting a few small-scale cheese producers located around the state the Pattons secured the necessary equipment and set about the business of making cheese. What’s the hardest part of the cheese business? “Waiting, but you’ve to wait to get the best product” says Clara. Spoken like a veteran cheesemaker. Leaving the Patton family farm we wend our way out of East Bernstadt and back toward the freeway. The villages of Ape Yard, Pittsburg and London fly by. Eastern Kentucky has been ravaged by the loss of the coal industry, it’s gratifying to see regular people earning a living the way folks here did 150 years ago. This entry was posted in On The Road With RL Reeves Jr, The Foodist, The Rural South and tagged Clara Patton, East Bernstadt Kentucky, Laurel County Kentucky, Wildcat Mountain Cheese. Bookmark the permalink. Do They have a website? I would like to know the prices and where to buy their cheese.